The Jaipan designer mixer grinder boasts of a high quality shock resistant ABS body,which ensures durability as well as safety of the user.It comes with 3 stainless steel jars equipped with poly carbonate domes.The dry grinding jar can be used to grind spices like chillies, coriander and turmeric.There is a wet grinding jar that lets users grind soaked rice and lentils conveniently.It also has a chutney jar that can be used to grate vegetable and make paste. 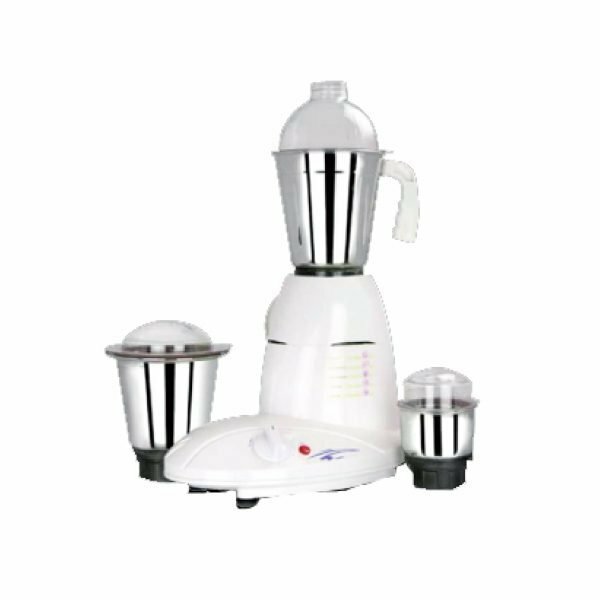 JAIPAN designer mixer is best mixer with stainless steel jar. 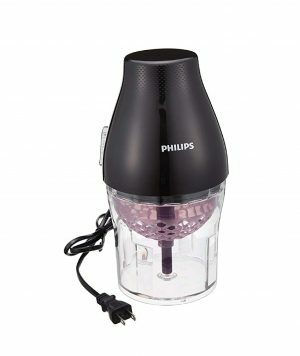 It also has a chutney jar & helps in grinding other vegetables. 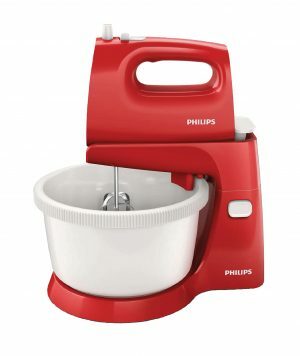 Material of housing: high Quality ABS. 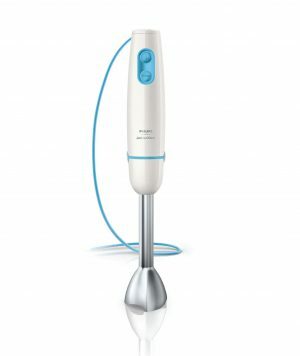 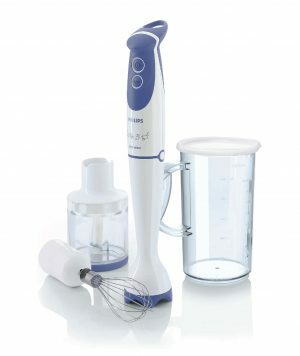 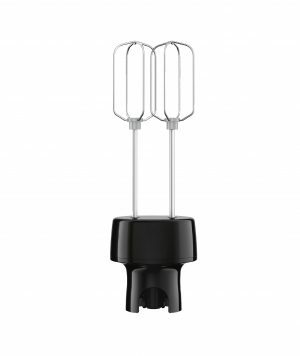 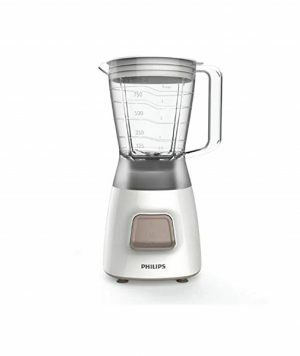 Philips Mixer Accessory for Promix Hand Blender, Avance Collection HR1962/92.